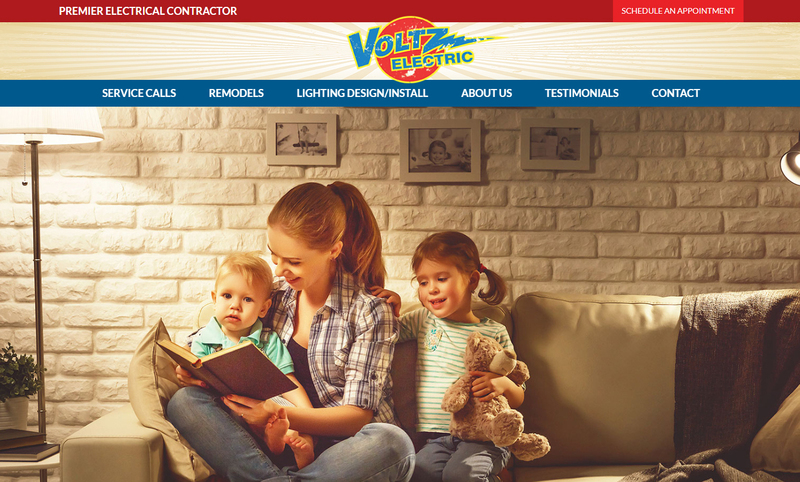 Check Out Voltz Electric’s New Website! We here at Inikosoft are very excited to show off the brand new website we did for Voltz Electric! Voltz provides premier electrical contracting in San Jose, CA. They can upgrade/update your home’s electrical system, as well as conduct overall safety inspections. When Voltz first contacted us, they were looking to revamp the entire look and feel of their website. Their completely redesigned site has all of the Inikosoft staples: it’s responsive, sleeker and bursting with color. We didn’t just revamp their brand with a beautiful website, however. We also optimized their SEO profile, streamlined their content and used the latest development techniques to create a fantastic user experience. As a leading digital agency, we take pride in both our front-end and back-end skills. If you or your company are looking to revamp your online presence, give us a call at (408) 402-9545 or email us at info@inikosoft.com. We look forward to hearing from you.